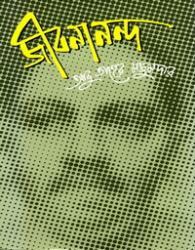 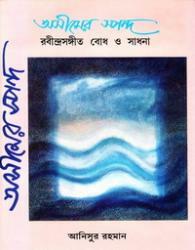 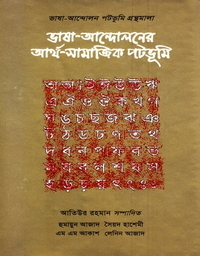 This unique and diverse collection of short stories by eminent Bengali author Shahed Ali (1922 -2001) gives the reader a look into daily life in Bangladesh and its people. It exposes one to the beliefs and customs of the Bengali culture. 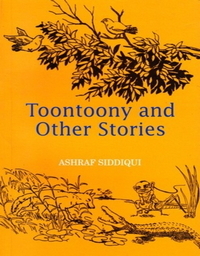 It explores society from the upper crust to the poor and unfortunate, sharing a wonderful insight into the makings of each and every individual we meet through these stories. 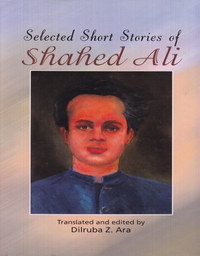 Ali's ability to perceive, capture and pass on the subtleties of each and every character, their emotional actions, reactions and reasoning, is well ahead of its time.